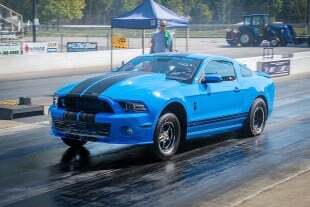 The application for the Horsepower Wars 10K Drag Shootout is now available. The second season of the 10K Drag Shootout is going to be bigger, better, and packed with surprises. 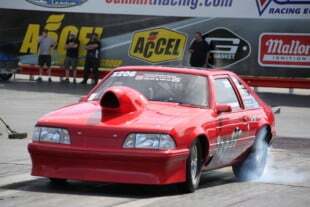 Monday Race Report: ADRL U.S. Drags, NHRA LODRS, And Lots More! The ADRL's Simply Phones U.S. Drags VI in Virginia headlined a busy weekend of racing that included NHRA Lucas Oil series meets in Illinois, Louisiana, and Nevada. 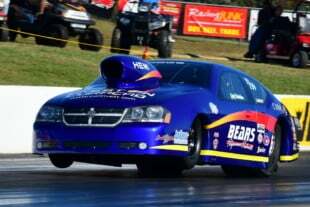 The ADRL returns to the always-quick Virginia Motorsports Park this weekend for the sixth running of the U.S. Drags, and while the competition itself is plenty newsworthy, it will be the debut of the brand new Pro Drag Radial category that steals the headlines this weekend. 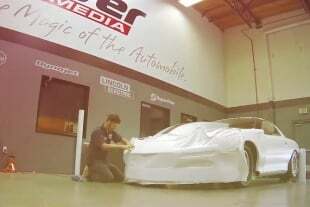 It's time for the second race of the newly-reorganized 2013 ADRL tour as the racers head to South Georgia Motorsports Park. 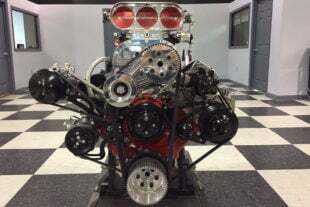 Keep it tuned to DragZine Friday through Sunday as we will be bringing you all the action from both on and off the track. 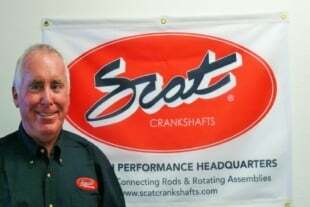 Three-time World Champion Kevin Helms, the motorsports manager for Jeff Teuton’s Southland Dodge dealership, earned the first victory for the Chrysler Corporation in the American Drag Racing League’s popular new SuperCar Showdown category during the ADRL World Finals VIII. Extreme Pro Stock driver Cary Goforth, Pro Extreme Motorcycle rider Eric McKinney and Aeromotive Fuel Systems Pro Modified driver Mike Castellana were already able to celebrate American Drag Racing League (ADRL) world championships on Saturday. Chris Holbrook, already a finalist at four events during the 2012 season, wheeled his familiar silver “Instant Action” 2012 Ford Mustang to its second victory of the year in American Drag Racing League’s popular new SuperCar Showdown category during the Summit Racing Equipment Ohio Drags VI.